All of the CIFA’s values are concentrated in the product: from extensive research to final product. 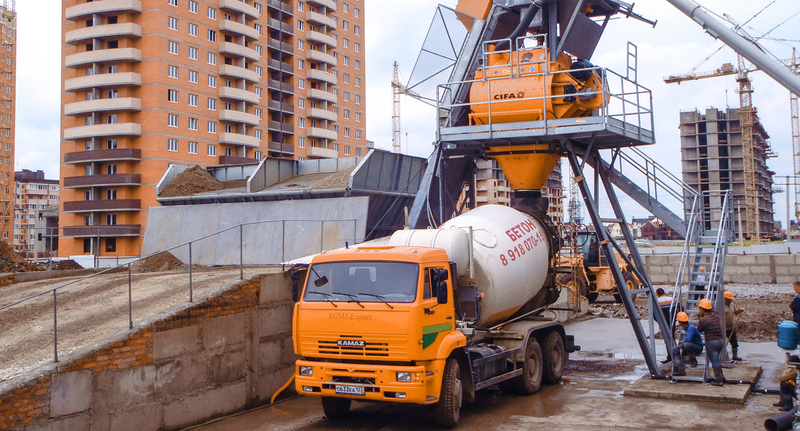 With the selection of a CIFA product, one acquires an “entire company system” capable of resolving all operative needs when working with concrete. 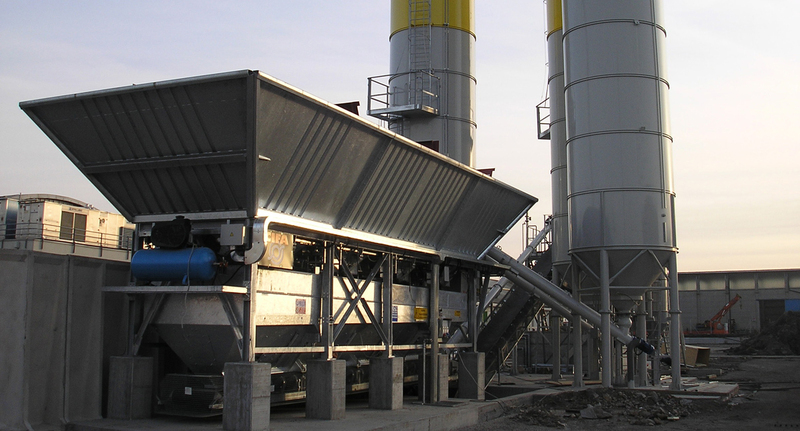 CIFA Plants are distinguished by their high production capacity and maximum reliability. 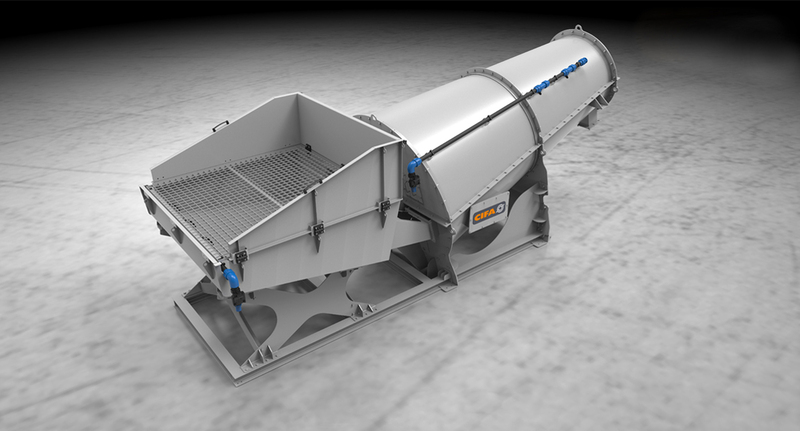 This is due to careful design aimed at improving the dynamics of mixing along with maximum reliability. The utilization of the right material and employing good technical solutions makes for a great product. 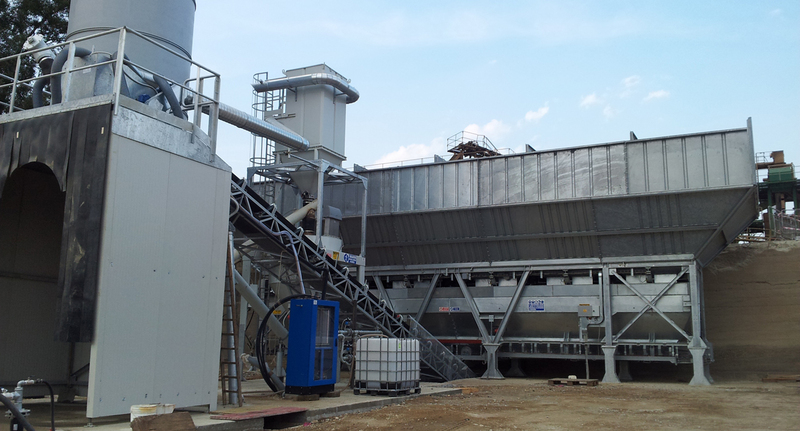 CIFAMOOVE is a concrete mixing plant for contractors and ready-mix companies who need high quality standards and performance thanks to easy erection dismounting and transportation, at low costs for installation and quick operation times. 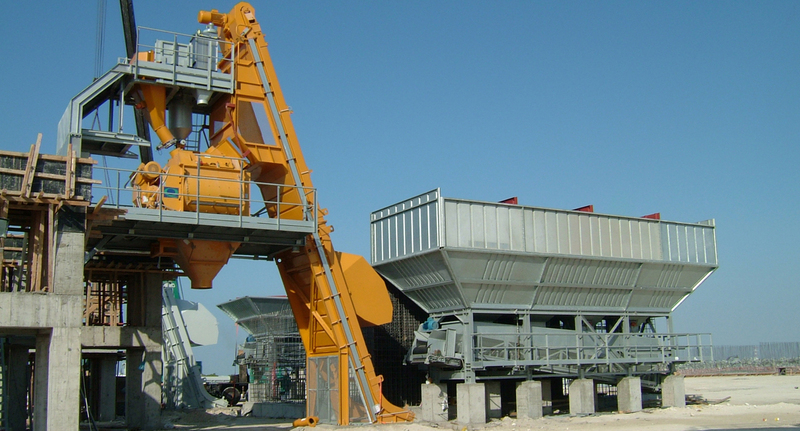 CIFA DRY and CIFA DRY/WET series are the perfect solution for medium concrete production, ranging from 50 to 100 m³/h. 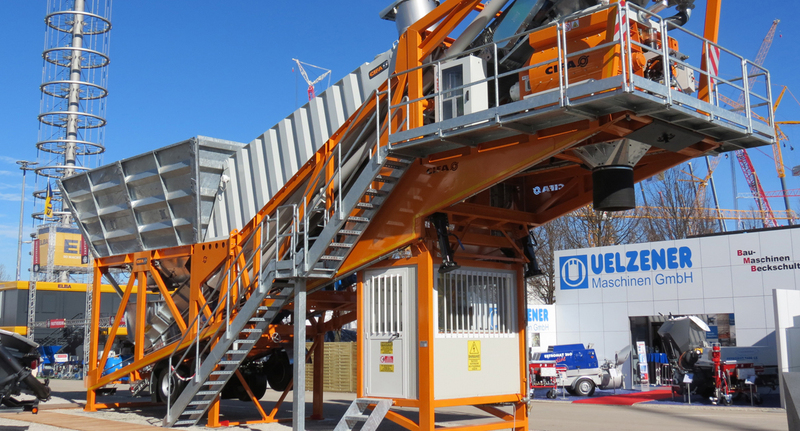 This is ideal for companies that do not necessarily require only pre-mixed loading points.